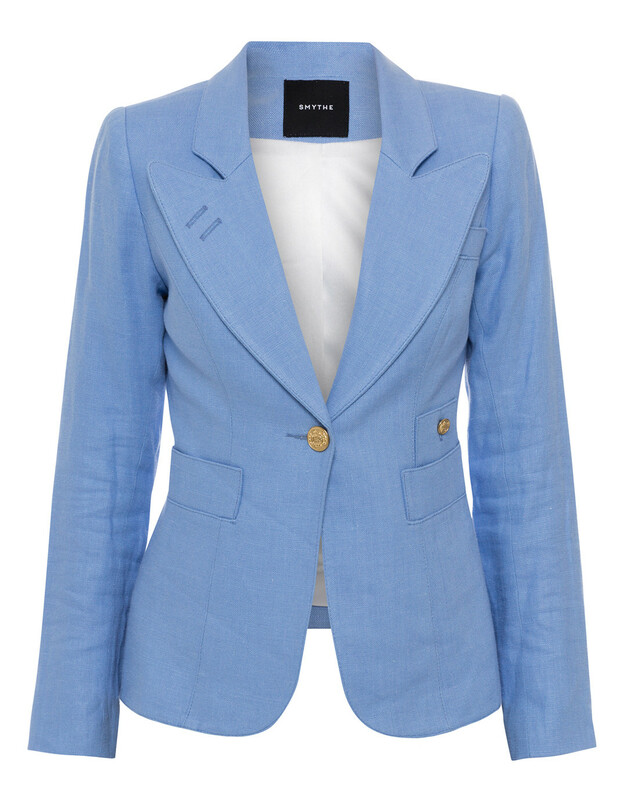 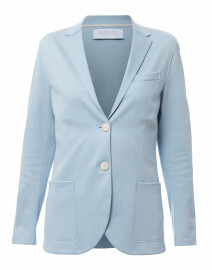 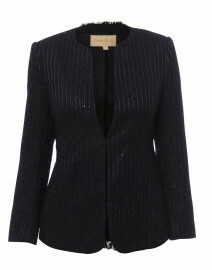 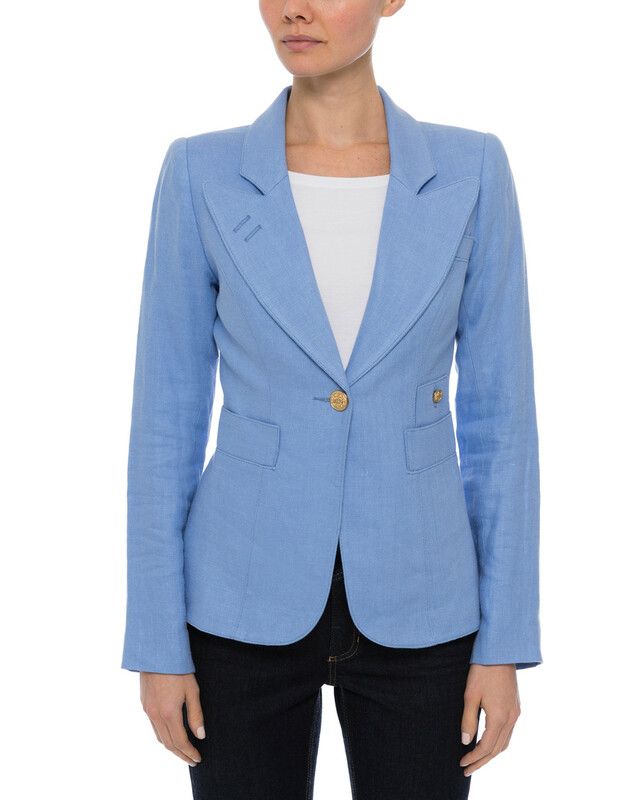 Neat tailoring will never go out of style, so invest in timeless separates like this refined periwinkle Duchess Smythe blazer. 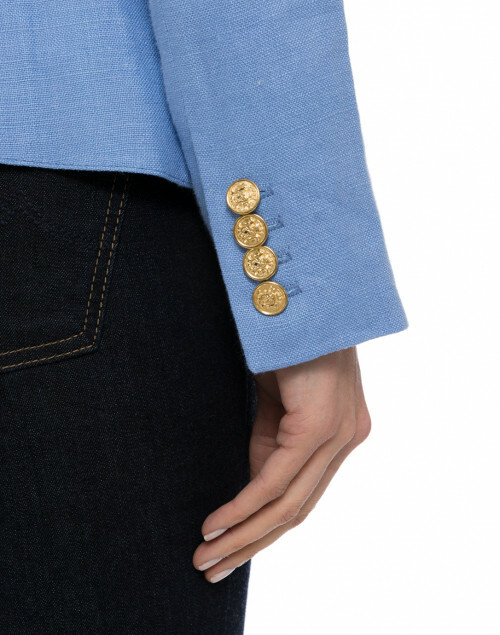 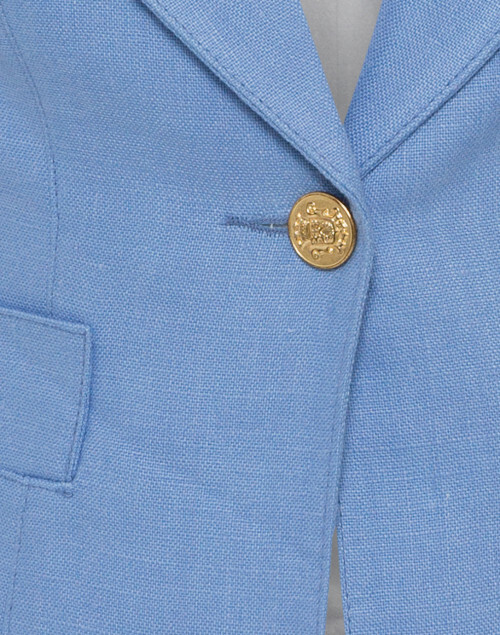 It's been impeccably crafted in Canada from linen fabric, and features striking peak lapels, gold brass buttons and a cut-out back vent. 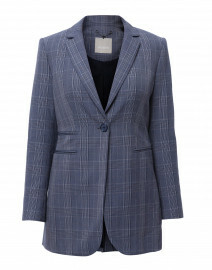 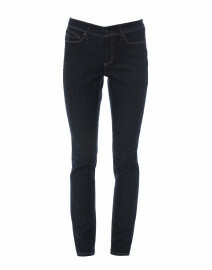 The lightly padded shoulders ensure a strong silhouette, perfect for making a smart impression. 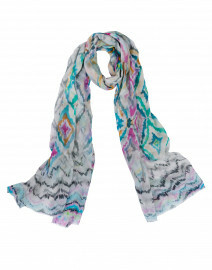 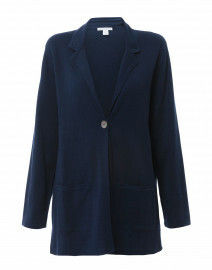 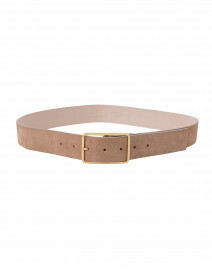 Pair it with slim jeans and a white top for a chic workwear edit. 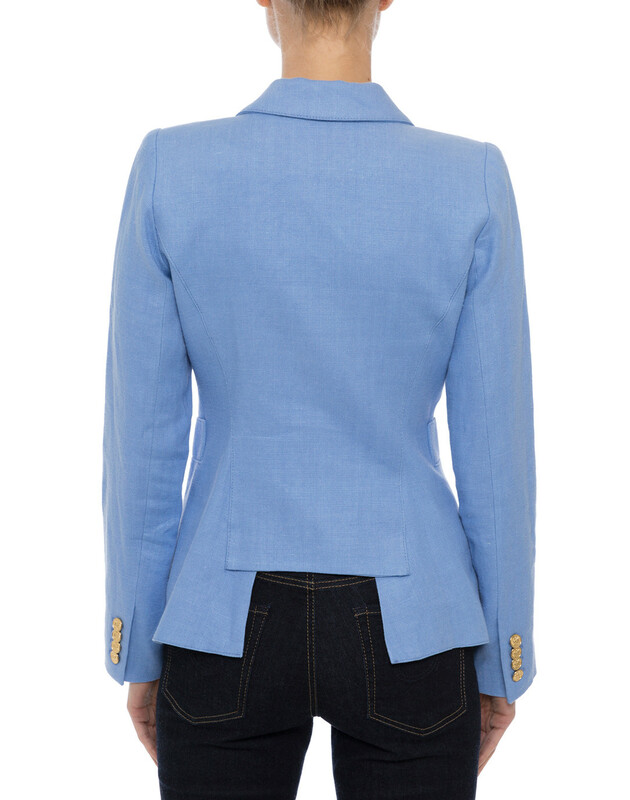 Length 24" 24.5" 25" 25" 25" 25"
Waist 29" 30" 31" 33" 35" 36"
Hip 32" 33" 35" 36" 38" 40"